Arthur J. Menor is the Managing Partner of the West Palm Beach office of Shutts & Bowen LLP, and Chairman of the Real Estate Leasing Practice Group. A nationally recognized real estate lawyer, Art has over 38 years of experience in all facets of commercial real estate, focusing on commercial leasing and the acquisition and disposition of commercial real estate. He advises landlords and tenants in various aspects of the leasing process and also counsels developers, investors, and lenders. As a seasoned veteran, Art has worked on real estate projects of all sizes and has mastered his craft in improving the lease drafting and negotiation processes, including using technology to build and customize high-quality leasing documents in a cost-effective manner. Art has consistently been recognized by his peers, rating services, and the community. He is a fellow of the American College of Real Estate Lawyers, which recognizes distinguished, nationally-known lawyers for their outstanding legal ability, and high standards of professional and ethical conduct in the practice of real estate law. He is one of seven Most Distinguished Attorneys in the 2015 South Florida Legal Guide and is the only attorney listed as its Top Lawyer in commercial leasing. Since 1996, Art has been involved with United Way of Palm Beach County, serving as chairman for two years and receiving the Tocqueville Society Award. Art has also helped address affordable housing problems by contributing to comprehensive policy changes, having worked with the Economic Council of Palm Beach County to establish the Housing Leadership Council. He later was honored with the “Heroes of Housing” award. 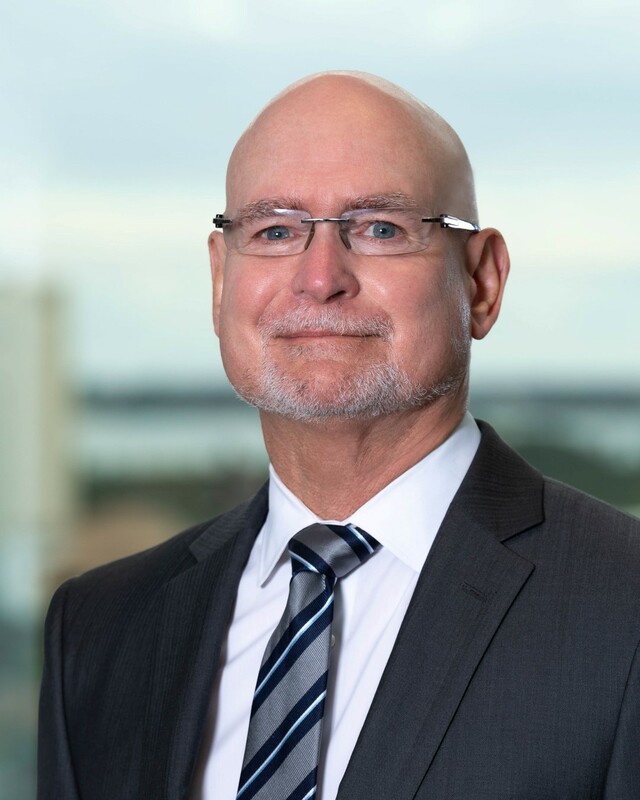 Art currently serves as the chairman of the Real Estate Problems Study Committee of the Real Property, Probate & Trust Law Section of The Florida Bar, and previously chaired the Commercial Real Estate and Landlord/Tenant Committees. He is the author of the “Leases” chapter of the Florida Real Property Complex Transactions Manual for The Florida Bar. He has spoken regularly on landlord and tenant law, commercial real estate contracts, and other real estate topics. South Florida Legal Guide honors Arthur Menor of West Palm Beach as "Most Distinguished Attorney"